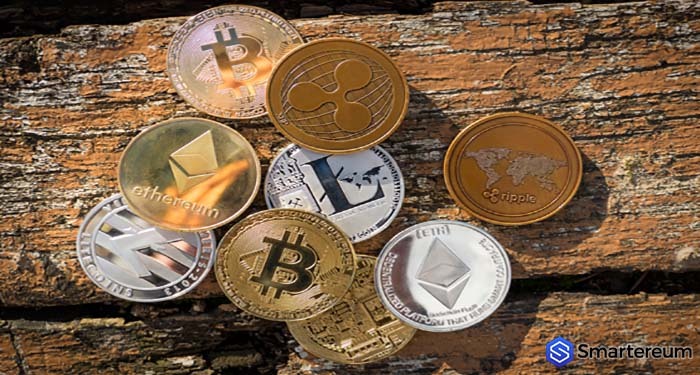 Some time ago, the Securities and Exchange Commission issued a statement mandating all cryptocurrencies offered through an ICO to be handled as security. What this means, therefore, is that such cryptocurrencies are subject to SEC laws on disclosures and other investor protections. William Hinman drew a parallel between the original cryptocurrency issued through an ICO and those cryptocurrencies created later that do not exactly benefit the original backers. The director was primarily referring to the digital asset of the Ethereum Blockchain known as Ether. In the last four years, Ether has grown tremendously expanding from only a small group of developers to a community of over 100,000 developers. According to Hinman, the absence of central actors who promote Ether indicates that applying existing SEC laws to the ongoing issuance of the digital asset may add little value. Caitlin Long, a former executive at Morgan Stanley, acknowledges that the SEC’s stand on digital assets is excellent news for cryptocurrency fans. She is working diligently to ensure that Wyoming which is her home state becomes a crypto and blockchain hub. The chief executive of Shapeshift, Erik Voorhees welcomed the suggestion made by the SEC official that at some point in the life of a cryptocurrency, securities may no longer be necessary. Cryptocurrency fans noted that Mr Hinman differentiated between Ether and bitcoin which is no longer under the supervision of SEC. The president at Blockchain Marco Santori also gave his views on the matter, when he tweeted that the SEC directors position was a really big deal as it could open up a lot of economic opportunities and boost the cryptocurrency market.